Following former CIA Director John Brennan's recent response of 'considering legal' action after Trump removed his security clearance, the President responded again by daring the erratic former operative to sue him. 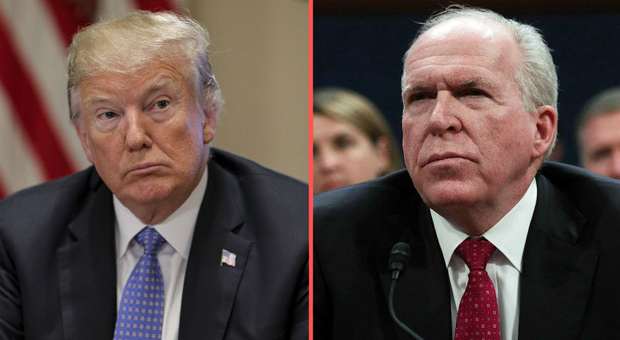 Trump said on Monday that he hoped John O. Brennan sues him before accusing him of being in cahoots with the Mueller investigation. Brennan told MSNBC’s Rachel Maddow about considering legal action in response to the president's revocation of his security clearance. 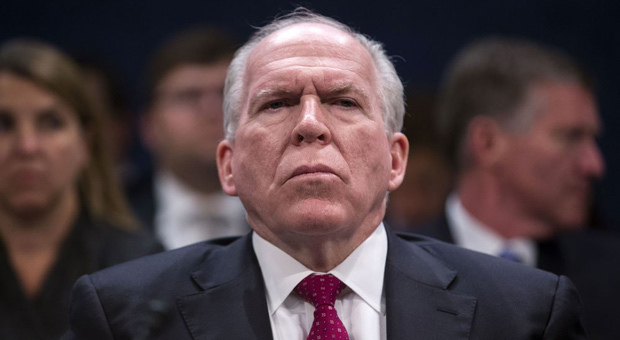 “I think that’s why there’s been such an outcry from many intelligence professions, not to support me, but to support the principle that security clearances are something that’s very solemn and serious and should never ever be used for political purposes,” the former director began. 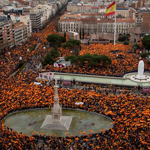 “As you can imagine, a number of lawyers have reached out to say there is a very strong case here, not so much to reclaim mine but to prevent this from happening in the future. 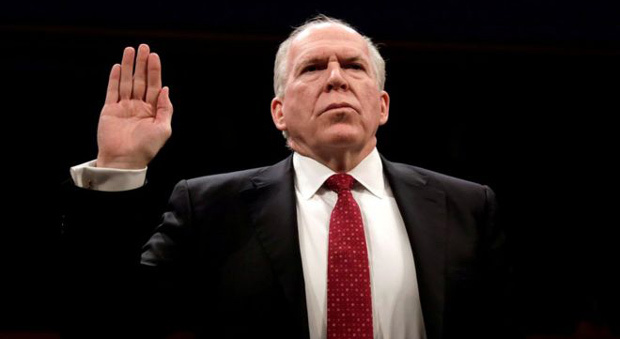 "And so, I am thinking about what it is that I might want to do,” Brennan stated.